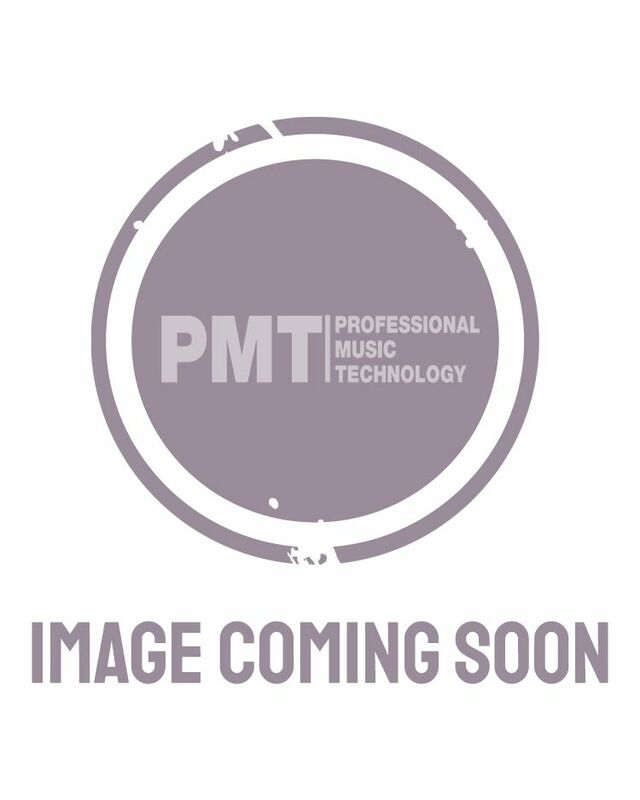 The Professional Music Technology education team have been supplying music solutions to schools, colleges and universities for over 25 years, from instruments to music technology. We also have a dedicated business sales team that can provide full acoustic solutions for bars, live music venues, professional studios or houses of worship and can lead you through from concept to full delivery. When you need the best price on music supplies, speak to our expert staff at Professional Music Technology. We have a dedicated Education and B2B team ready to assist you on every aspect of music education supplies, from initial quotes and advice on the gear you need all the way to fitting, room design and complete aftercare. From guitars, drums, keyboards, pianos, PA and DJ equipment, to full acoustic solutions, music technology, vocal booths and more, our experts are all active musicians, producers or qualified studio engineers. PMT is also unique in that we not only have a dedicated team of education and business sales specialists, but we also have 15 stores nationwide and over 200 experts that can offer local support and advice. With stores in Portsmouth, Newcastle, Leeds, Manchester, Northampton, Birmingham, Bristol, Cambridge, Oxford, Norwich, Southend, Liverpool, Romford, Cardiff and London, we’re never far away! As the UK’s largest musical instrument retailer we will always have stock of the music eduction supplies you need. In the rare case we do not have it in store or online, we can acquire stock within a few days and can offer Free Next Day Delivery*. We also understand that price plays a major part in any decision so we can offer bespoke quotes on all music supplies and music education supplies to suit your bespoke requirements and the requirements of your school. Simply call our music education supplies specialists on 0151 448 2699 or email us at education@pmtonline.co.uk and we’ll do the rest. Whether you need a small selection of music supplies, or an entire studio kitting out, our Education & B2B experts can help you achieve your goals. Let us handle every aspect, from initial advice on music education supplies to helping you construct a full musical suite that your school and students will benefit from. PMT is proud is proud to be the UK’s only official distributor of Auralex acoustic solutions. Auralex is the industry leader in sound absorption, acoustic foam panels and construction & isolation products,this allows us to supply a full range of acoustic solutions for any establishment looking to control unwanted noise and reverb within a building's interior structure. For Recording facilities, Auralex is ideal for creating the perfect professional recording and monitoring environment, whether you require acoustic foam panels to tame unwanted audio reflections during recording, or if you intend to acoustically treat an entire control room, Auralex can offer a wide selection of products to suit. Studio Solutions include Acoustic room kits, Portable acoustic treatment, Bass traps & Iso pads. If you're unsure of where to start, our acoustic experts can inspect your intended area and deliver a competitive quote based on your requirements. This ensures that you get the very best acoustic treatment for your budget. If you are a business and you wish to resell Auralex products, please contact us directly via email or call us on 0151 448 2089 and one of our experts will be happy to help. Where acoustic treatment possible or renovating an existing space for soundproofing isn't an option, Vocalbooth manufacture a selection of portable vocal booths and sound isolation enclosures that can be built to create a room-within-a-room. As the UK's only distributor of Vocalbooth's state of the art sound isolation booths, PMT are able to offer a full service from consultation to build, ensuring that every care is given to give you the right solution for you. Vocalbooths are ideal for recording, voice over, broadcast, studio control, audio post production, drum isolation, rehearsal and can be moved to different locations if required. If you would like to find out more about Vocalbooth products or find out about how to become a re-seller of Vocalbooth products, please call 0151 448 2089 or email us direct at sales@pmtonline.co.uk .